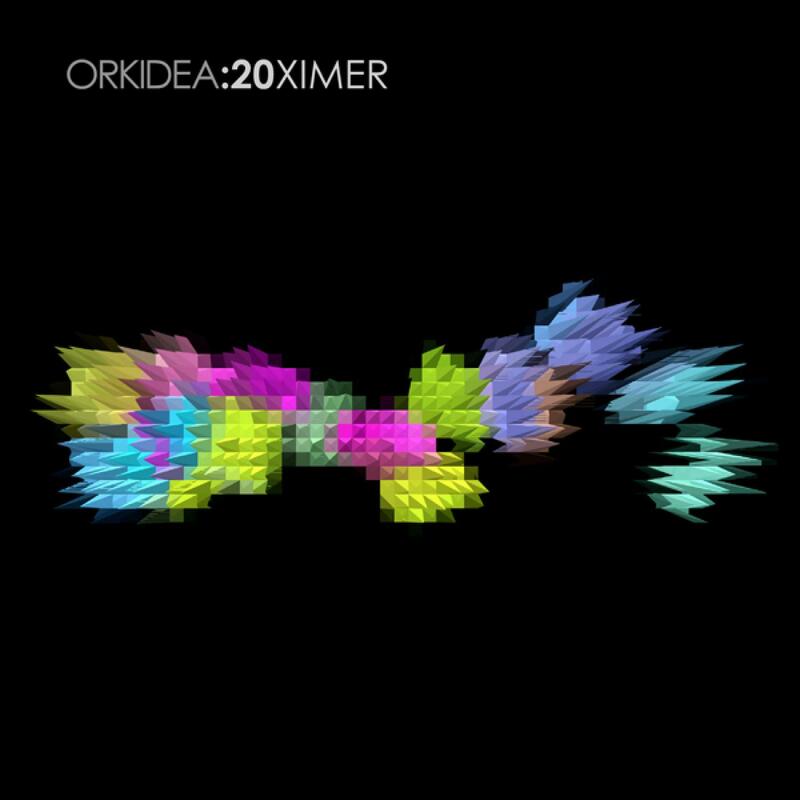 When Finnish "Godfather of Trance" Orkidea set out to release his third artist album "20" back in 2011, it was a celebration of two decades at the forefront of the genre he helped put on the map. Now, the producer and DJ with the birth name of Tapio Hakanen has put his prolific work into the hands of some of his home country's finest in "20 (Remixed)," out November 18 on Solaris Recordings. "It's now two years since the release of my third artist album "20" and I'm proud to present this remix edition," says Orkidea. "I'm a strong believer in the forward-thinking nature of electronic music & the art of remixing has always been in the heart and soul of DJ culture, which is why I have hand-picked twenty of my favourite (mainly Finnish) producers to create their own versions of the album tracks." The time, attention, heart & soul poured into creating the remixes is evident from the very first listen. Genre-wise, "20 (Remixed)" ranges from deep & housey versions of 'Pacifique' by Antti Rasi and Chantola, to progressive variations of 'Sundown' from Michael Cassette and 'Hale Bopp' by Timewave to driving uplifters 'Tw3nty' by Beach X, 'Slowmotion II' by Tempo Giusto and 'Unity' by Solarstone. Previously only available as digital extras on the original "20" album, 'Sphere' and 'Lifetime Warranty' join the twenty-one track list. 'Blackbird' by Lowland & Orkidea sees a Darude remix treatment and a sublime chill-out rendition of 'Unity' by Finnish brothers Orion & J.Shore closes out the journey.